If you need room for extra snacks and beverages, you're in luck! 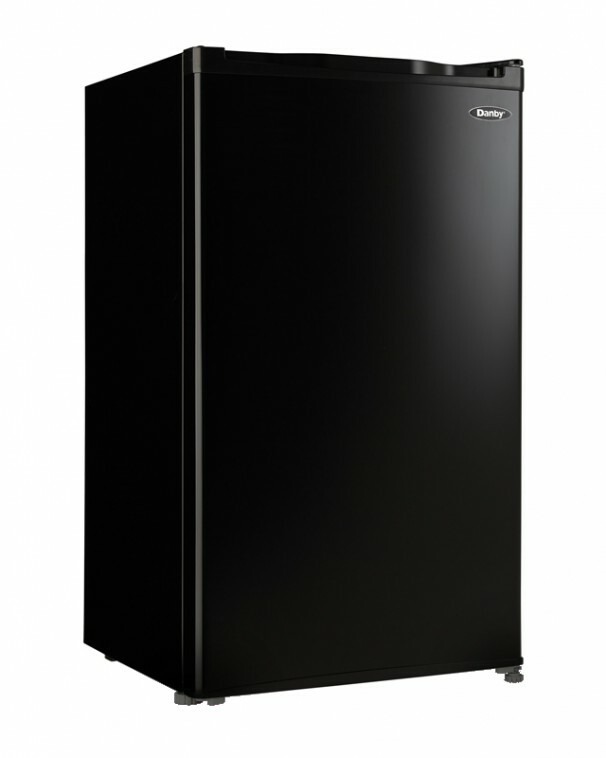 This Danby compact refrigerator has 3.2 cu. ft. capacity, complete with a CanStor® dispenser and 2-liter bottle storage for your favorite drinks. 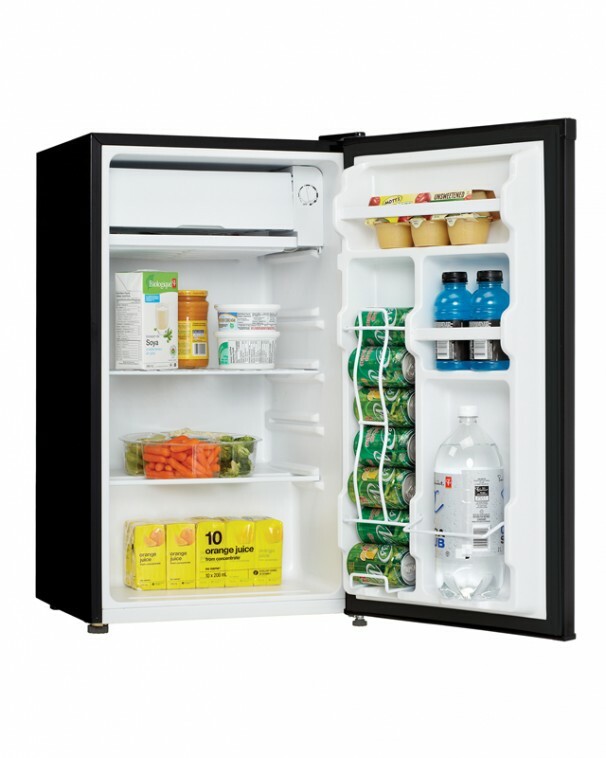 This sleek unit also features a full-width freezer compartment for ice. 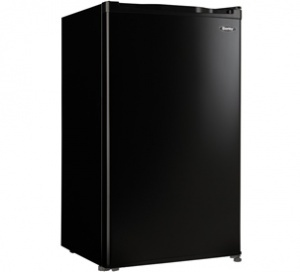 Complete with a 1 year warranty, this compact refrigerator is a great addition to any home.